Book your post-conference excursion here. Trailing trough Ghent, searching for places of conflict along the climate axes and temporary public spaces. By bike we will make a transect of the city of Ghent, focussing on both new and more historical public spaces, permanent and temporary public spaces. 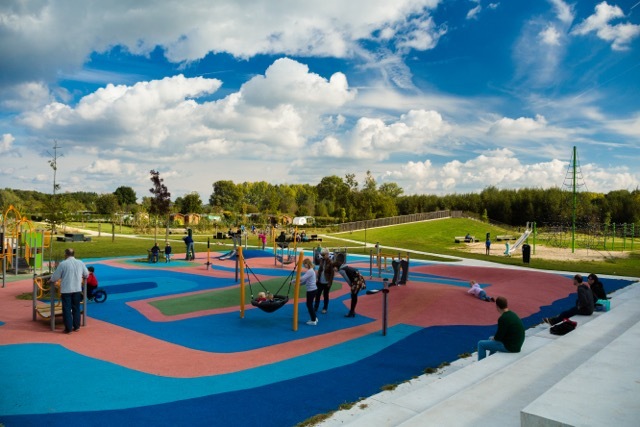 On the list are among others the new “green” in the city centre, some TIOD’s (temperary installation public space) with its typical LEGO-blocks, a temporary allotment garden, a climate green axe and one of the four large green recreational areas of the city. During the visit we will focus extra on the different types of ‘conflicts’ that happened in the design phase and after completion of the project. This excursion demonstrates how urbanity and rurality intertwine in the surroundings of Ghent. 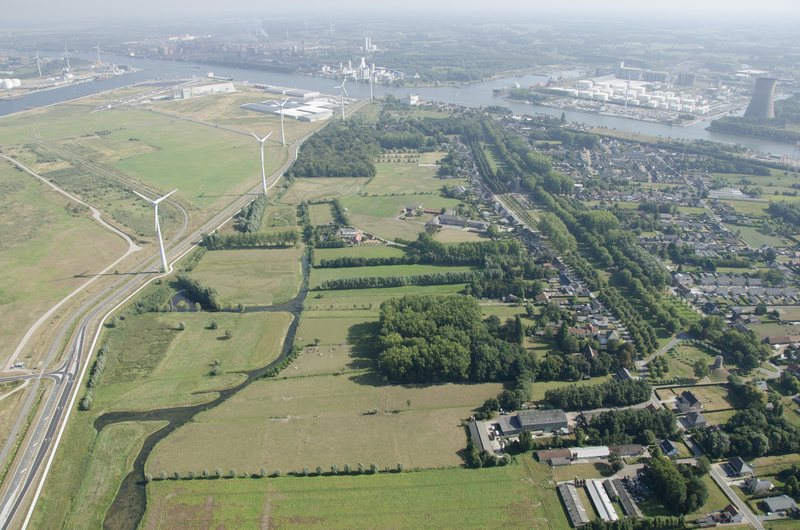 We will visit projects of the Flemish Land Agency, where landscape design has been used as an instrument to create more landscape quality and identity, with attention for economic viability. The visit will also pay attention to some fascinating spots in an urbanized landscape. Over the course of the period 1914-1918, the region around Ypres came to serve as one of the most important battlefields of the First World War. Nowadays many traces of the war are still imprinted into the landscapes – some clearly recognizable, others much more subtle. 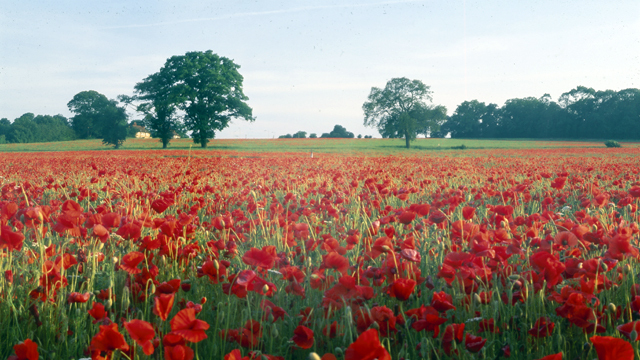 This guided tour takes you along some of the most important battlefields of the ‘Great War’. Special attention is also given to the evolution of the gardens and the landscapes before and after the war up until the present. We will visit one or two historic estates of a major importance within this region, one of them otherwise closed to the public. We delve deeper into the fascinating story of their design and cultural history as well as their current status. The guided tour is based on a research project about the historic gardens and landscapes of the Flanders Fields at the University College Ghent. The research was published as a book (written in Dutch) entitled: kasteeldomeinen: historische tuinen en parken in de zuidelijke Westhoek (Lannoo, 2015).